Residential lots are available in the new subdivision. Lots have been reduced to $30,000!! Click here for some information about the Hazelridge Subdivision. 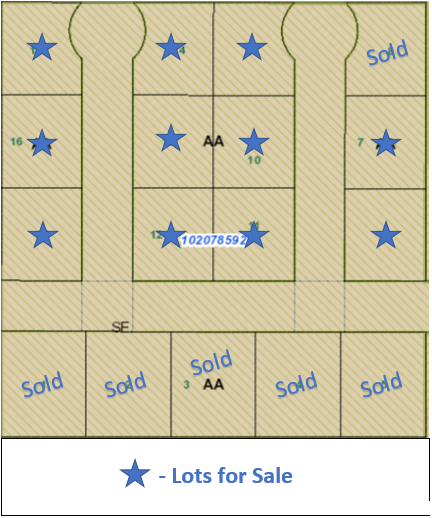 Check out the Hazelridge Map to see which lots are still available. Please contact the Town Office if you would like to purchase or inquire about a lot.